​Thursday August 1st Check in, Relax & Fancy ▪ Hotel Catalonia Plaza for registration ▪ Light dinner in rooftop hotel restaurant - first class cuisine. Saturday August 3rd Morning Cava cellar Discovery • No wonder driving your MG is your wanderlust but riding your MG to the origins of cava and thus tasting and experiencing wine and local food on the spot is a must! • Discover with us a typical Cava cellar and enjoy a traditional Catalan lunch. 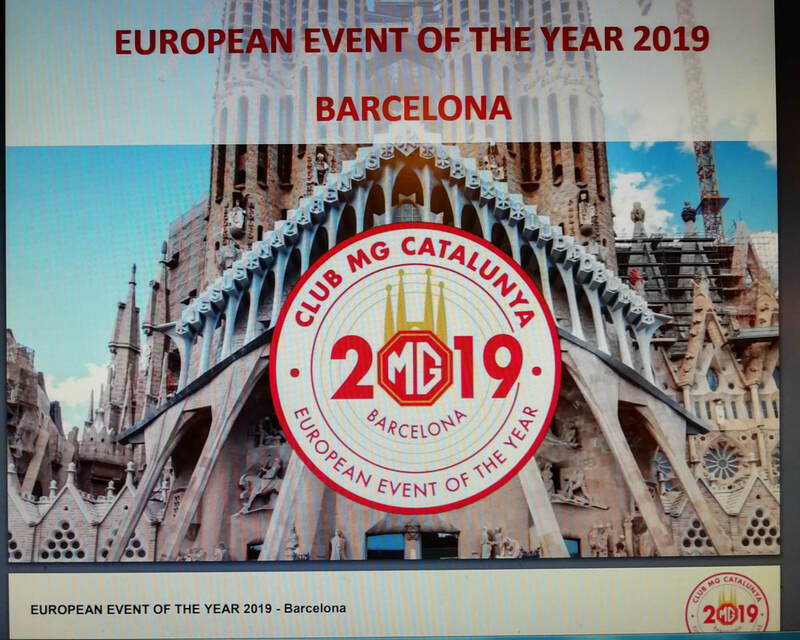 Saturday August 3rd Evening Closing Ceremony & Gala Dinner • Back to our headquarters • Closing ceremony followed by a Gala Dinner to refresh your Barcelona experience and sharing recent activity with yourfellow enthusiasts and partners.